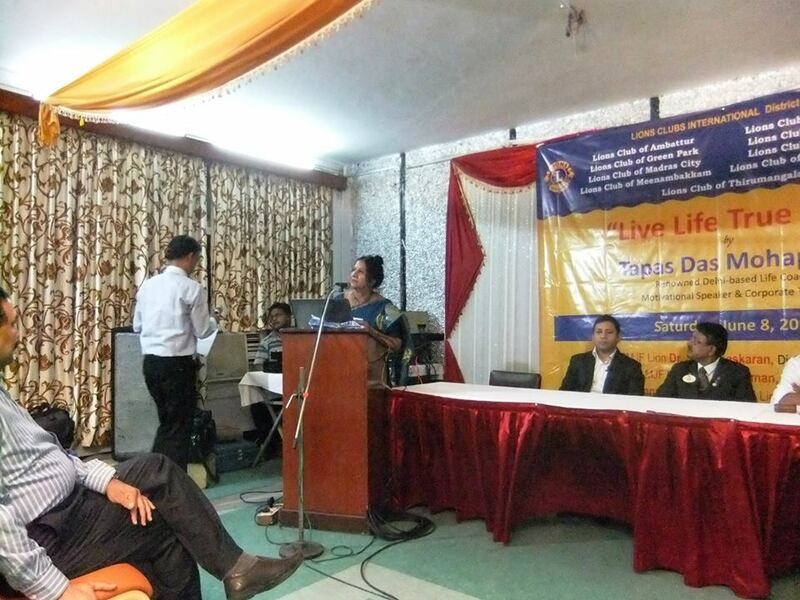 Lion Parvathy Viswanath and founder-director of AIKYA had the opportunity to attend a seminar by Tapas Das (Thanks to Lions Clubs in Chennai). Tapas spoke only for an hour, without a break, but the talk was interesting and you cannot afford to bat an eyelid as you may miss a good thought. Tapas gave a lot of messages about parenting and family. He told that if the husband returns from office to home with tension, then the tension passes on to wife, and then to the child. So, it becomes a chain reaction. So, the husband must return with a smiling spirit to home. "Connect before you Correct" was a nice message by Tapas. He gave an analogy of how we cannot apply soap directly to our body, but must first apply water and then soap. Here water is "connect" and soap is "correct." Similarly, we need to establish a rapport with a person before we can correct them. Tapas also talked about the difference between "Nature" and "Design". If we just went by nature, people will label us as mad. Instead, we need to design our life - just like how you design your curriculum vitae for a better job or higher salary. When we are in a good mood our mind switch is "ON." So, we behave positively and act wisely. But when we are in a bad mood, our switch is "OFF." So, we behave negatively and act otherwise. It is good to keep our mental switch ON. Tapas asked us not to take our relationships for granted and to design our relationships. He asks us also to stay away from people who behave like a virus. A workshop on Autism was conducted at the NEYAM centre located at St. Thomas Mount. 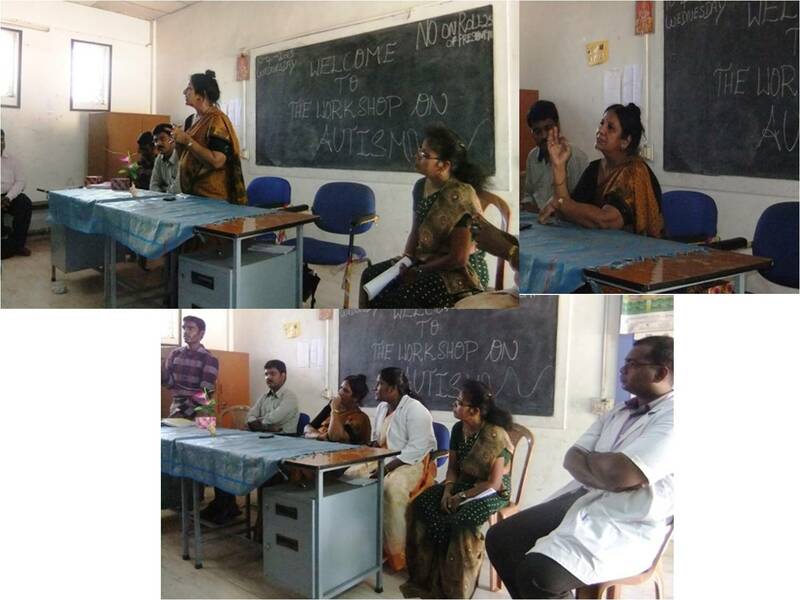 Ms. Parvathy Viswanath, a doctor, and occupational therapist spoke with the parents of children with Autism. Ms. Parvathy said that instead of going for costly toys such as lego, we can use Bengal Gram or Chenna that is at home. In the same way, instead of using clay, we can always use wheat flour and ask the kids to make a dough. She also said that there are lot of people with Autism who have extraordinary skills in one field such as singing or drawing. 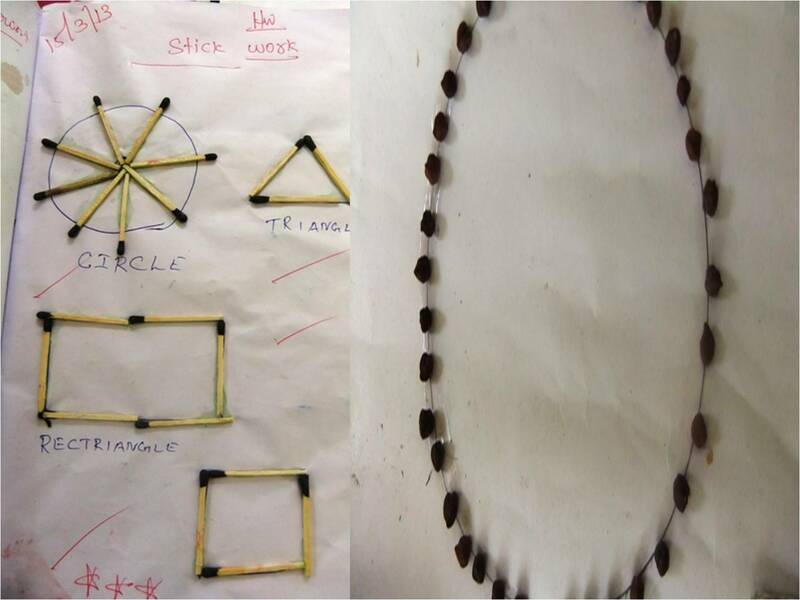 But, we cannot expect all children with Autism to have such great skills. We need to be practical and accept few limitations. The Autism Awareness Day organized by Ms. Parvathy Viswanath, Founder of AIKYA Foundation and the Lions clubs, went on well at Valiammal Matriculation School in Annanagr. Director Vasanth was the Special Guest. DG Ln S.P. Baskaran inaugurated, VDG Ln Venkatraman released the Autism booklet. The children had made beautiful placards about Autism. They also wore blue ribbon bows in their hands to remeber Autism. And the children formed a beautiful human chain in the road which attracted the attention of public. Lion. 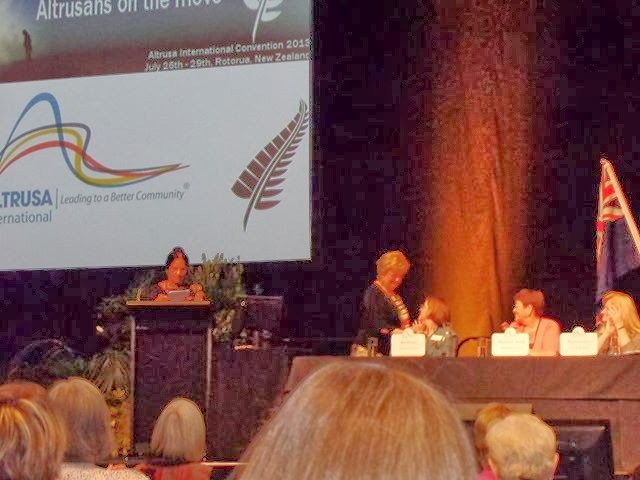 Parvathy Viswanath, founder of AIKYA, has won an international award for "Community Leadership" from Canada. She was unanimously selected for the award, which she received in person. Congrats ma'm. The award is a recognition for all people in India who work for special children. On World Autism Awareness Day, that falls on April 2nd, let us wear Blue and remember the foot soldiers who work for children with special needs. May God give them the courage and energy to continue their good work.